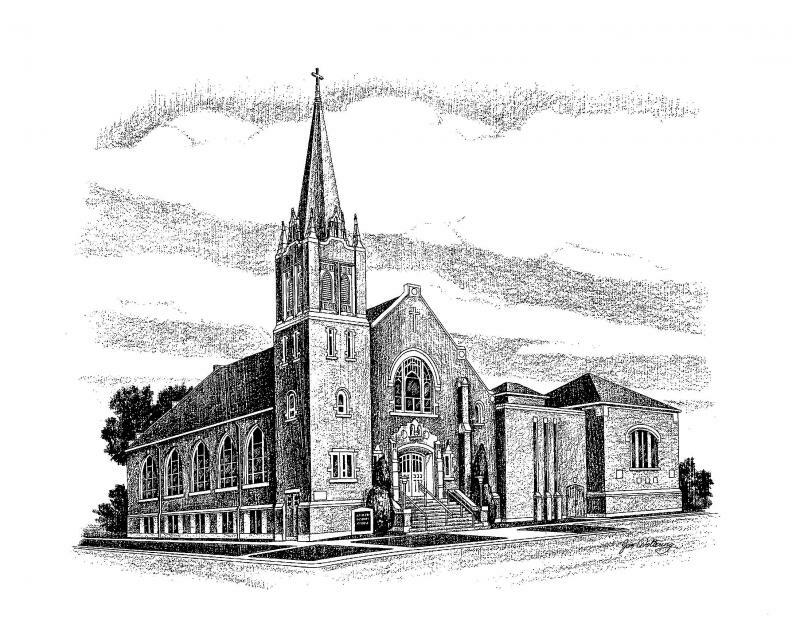 American Lutheran Church is a living organism that has grown in a place -- in Beadle County, in the town of Huron, on the corner of Fourth and Iowa. The church of Jesus Christ is always a living fellowship -- people who believe in Him and who work together to make possible an orderly ministry of word and sacrament in their midst. That is what the people of the American Lutheran have been doing. And those people have been among the people of Huron from the very start.